Material and methods. Two types of basalt woven fabrics produced at ZAT “Belitchskiy plant “Teplozvukoizoliacia” (Kotsiubinskoe, Kiev region) were used as an object of research. The following indicators were used to evaluate the thermal properties: breaking load (N), breaking elongation (%), thermal resistance (%), resizing change of dimensions in a hot air environment (%), fire resistance (time of remaining combustion, presence of a flame at surface, the length of charred part). The methods of study of indicators are standardized. Results. 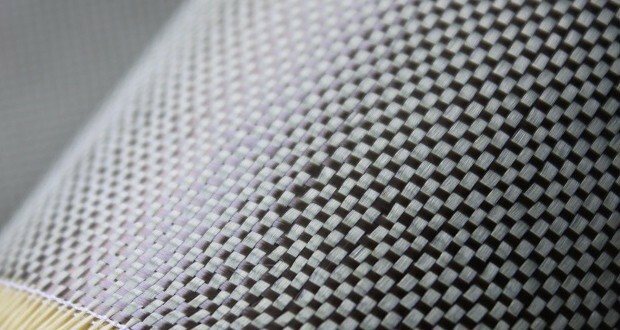 According to the results of the study of physical and mechanical properties of fabrics the thickness of the first type of fabric is 0.64 mm, which is twice as large as the thickness of the second type of fabric (0.27 mm), the breaking load in the warp of the first type of fabric is 2719.0 N and breaking load in the warp of the second type of fabric is almost doubled (1256.0 N). 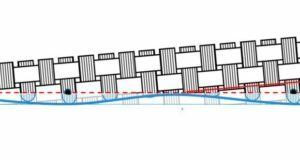 Breaking elongation in the warp and in the weft of both types of fabrics are similar and are within 2 %. According to the results of the study the thermal resistance of fabrics in the warp and in the weft are identical; the dimensions of fabrics in a hot air environment remain almost unchanged (–0.1–0 %); when studying the fire resistance of both types of fabrics, there was no combustion, there was no spark on surface and the fabric did not get charred. Conclusion. 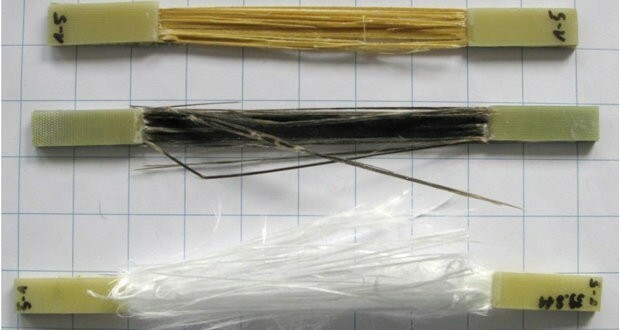 It is proved that the values of thickness, surface and linear density of basalt fiber’s fabrics do not affect its thermal stability. 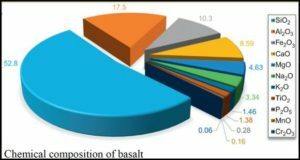 It is developed the classification of fabrics of basalt fibers according to their thermo-physical properties (thermal proof, fireproof, fire resistant). 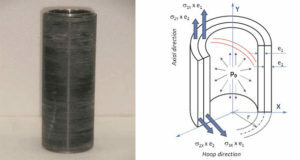 Future considerations for research in this field: study of water penetration, breath ability, resistance to expansion, resistance to powdering of particles and rigidity of basalt woven fabrics, taking into account the particularities of the construction of the product from the fabrics of basalt fibers.